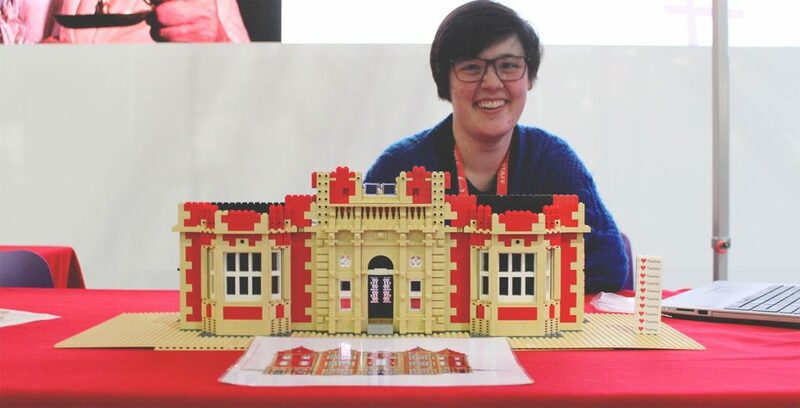 This month’s interviewee is a little different – Katie is a full time LEGO coordinator for the Thackray Medical Museum working to raise £150,000 with help from the public to build a model of the listed building the museum is situated in Leeds, West Yorkshire. It’s a nice-looking project, and one I hope to visit eventually – it reminds me of the LEGO model I spent years as a volunteer on at Durham Cathedral! Hi Katie! What is it that you do for a living? What a great job, working with LEGO bricks all day! How did you come across it? How hard was the application process for the job? You work with LEGO bricks all day long; are you a LEGO collector or builder outside your day job? What is your favourite LEGO set of all time? Do you remember playing with LEGO bricks as a child? 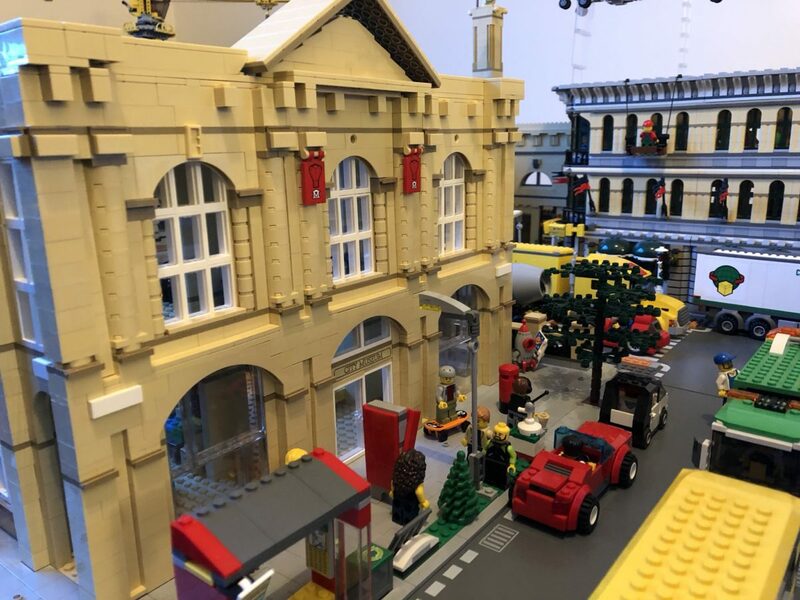 What’s the best day at work you’ve had with the Thackray Medical Museum LEGO model? Do you have any advice for others wanting to work with LEGO?